Perhaps the most aquatic of all cats, the Flat Headed Cat shares many attributes with the fishing cat, and yet is one of the most unique of all felids. A small wild cat, the Flat Headed Cat is nearly two feet in length and weighs around six pounds. The distinguishing feature is the flattened head owing to the unusual skull morphology in this member of the cat family. The coat is usually dark brown with white streaks running along the sides of nose below the large eyes that provide binocular visions. Ears are small and the snout is of a sloping appearance. Legs and tail are short. Toes have webbing that is more enhanced than that of the fishing cat, with long thin pads. Claws are not totally retractable like some other members of the cat family. This unique body structure is designed to assist the Flat Headed Cat in its hunting lifestyle as a small predator of its aquatic habitat. The molars are sharper than other cats and basically assist this interesting cat in holding on to slippery fish. Prionailurus Planiceps, the Flat Headed Cat is a nocturnal hunter. It is seen in tropical rain forests hunting alongside river banks, marshes and wetlands. Usual prey includes fish, frog and shrimps though rodents and chicken are also taken at times. They also have been known to like fruit and consume sweet potatoes by digging them up in plantations. Flat Headed Cats have been observed in captivity to be very fond of water and submerge completely in search of prey and toys. Little is known about these cute cats in their natural environment owing to their rarity and elusive nature. The gestational period is believed to be nearly two months after which a litter of one to four kittens is born. Lifespan in captivity is known to be up to fourteen years. The Flat Headed Cat was thought to have gone extinct in 1985 but fortunately was seen again in 1995. The darling cat is still classified as vulnerable and is seen in select locations in countries of Southeast Asia. Principal threat is habitat destruction through water pollution and clearing for human settlements. However recent discovery of Flat Headed Cats in palm oil plantations, surviving on rats, is encouraging evidence of the tenacity of this unique cat to survive in various habitats! Whoa! I have never even heard of the flat-headed cat before. I am glad it did not really go extinct. I'm like Daisy here: never heard of it; never saw it, and it's gorgeous and fascinating. Good thing cats can adapt so well. This was so interesting: thanks. I also had never heard of the flat-headed cat before. It is a fascinating feline. I learn something new every day. 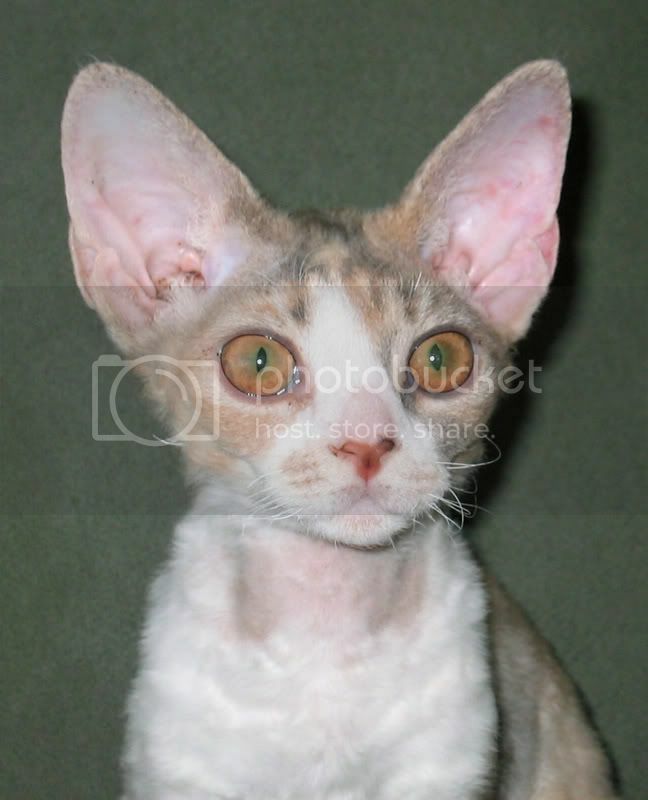 I have never heard of nor seen a flat headed cat. I would love to see one up close. What a beaustiful creature. What a gorgeous creature, I had never heard of it before either. I am so glad that it has been saved from extinction. We can only hope that mankind will help it survive and prosper. Good thing there are cats to keep down pests. That way we don't have to do it. Can we not assist in keeping this interesting species alive? Surely there must be some organisation that can protect it from the decimation that follows Man?